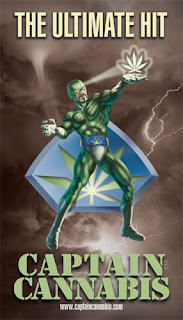 The Captain Cannabis online comic (www.captaincannabis.com) is a series of 13 webisodes presenting the adventures of Halburt Lighter, a.k.a. 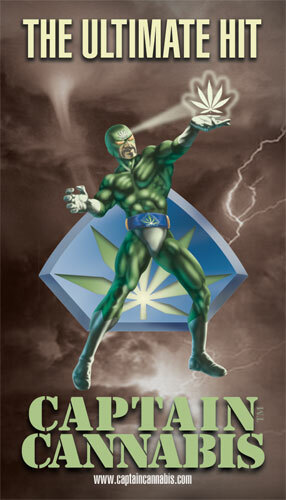 Captain Cannabis. 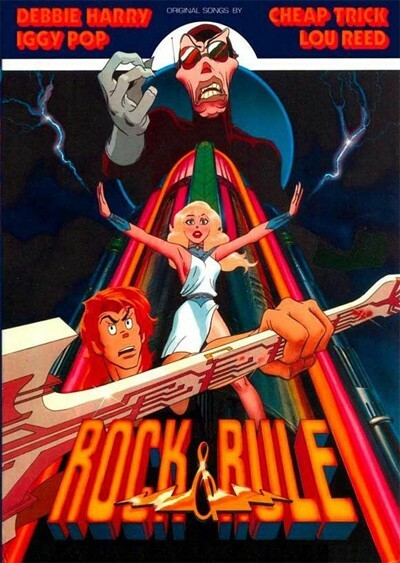 Equal parts cynical comedy, life-affirming realism and superheroic fantasy, this mind-altering animated comic book feature delivers an enlightening jolt of THC-infused social commentary. Verne Andru is the creator and writer of Captain Cannabis. His previous experience includes working on the legendary cult classic Rock & Rule, one of the many heavy metal-infused animated films that were so prevalent during the 70’s and early 80’s. Since then he’s worked with heavyweights such as Hannah-Barbara, Disney and Industrial Lights and Magic. 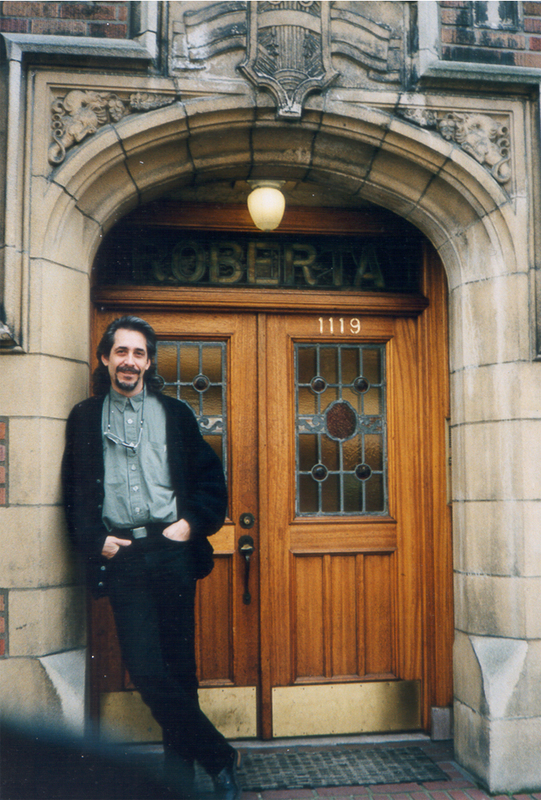 Andru was able to step away from his magnum opus long enough to share a few words with Culture Magazine about life, the universe, and Captain Cannabis. 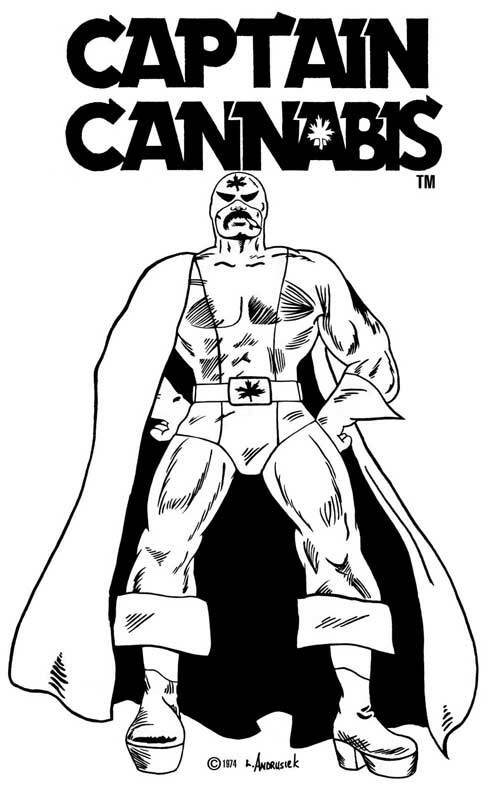 How would you describe Captain Cannabis to some of our readers who might not have heard of your art? This is the story of a down and out roadie named Halburt Lighter. Through a series of misadventures, he and his girlfriend end up in Vancouver, where a spacecraft shows up to help Earth. Okee, the alien on the spacecraft, has a magical plant he calls “herb.” When Hal smokes it, he is able to manifest what he thinks about in real life. 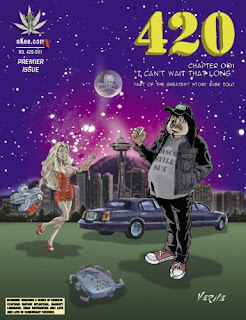 I’m eventually going to combine all of the webisodes into a feature film I’m going to call 420. He reminds me of DC’s “The Green Lantern,” with an emphasis on the green, only he can control reality. Isn’t the alien also a main character? I wanted Captain Cannabis to look very professional, so I had to split the project into pieces to keep down costs. The next part of the series will deal with Okee’s backstory. Captain Cannabis has some deep, occult roots. I’ve noticed a lot of references to Buddhism, Hindu religious beliefs, Gnostic philosophy and Tibetan mysticism. Yes, the point is that we are a spiritual consciousness stuck in a physical body. Right now many people just want things for themselves and don’t care about anyone else. When you get into the higher realms of spiritualism there is a point where you have to ask, “What is the real truth?” Okee and Hal ask this question. Okee is meant to illustrate the struggle our consciousness has to rise above the material world. He represents the inherit weakness of man and keeps falling into matter. That’s our struggle. Halburt Lighter, aka Captain Cannabis, is going through the illumination phase of becoming enlightened. In the first comic he’s just a basic guy who doesn’t think beyond his next joint or beer. He goes through a spiritual awakening by smoking pot. 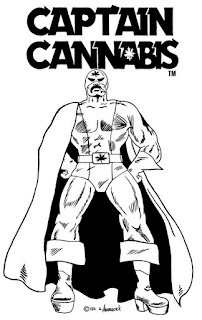 How does Captain Cannabis reflect your personal beliefs about the subject of medical marijuana and the legalization movement? Why is something so useful still illegal? One thing people don’t understand is that hemp, the parent plant of marijuana, is the reason that Western culture exits in North America. The first industry in the colonies was building ships, which needed hemp for rope. Because it expanded and became financially viable, this allowed Europeans to come over and invest in America. Back then hemp and marijuana grew everywhere. It actually required a lot of work to eradicate. Why is it illegal? Money. You can grow cannabis anywhere. Because of that you have a product that is uncontrollable. Well, why do we have laws? To control us. The question is; what jurisdiction does the DEA have? It’s under the control of the IRS, not the FDA. It has nothing to do with food…it’s about money.